Lloyd hasn't released much new music since 2016's TRU EP but fans have been eagerly waiting for a new project. Earlier this year, the OG R&B singer caught everyone's attention with the cover art to his TRU - LP. 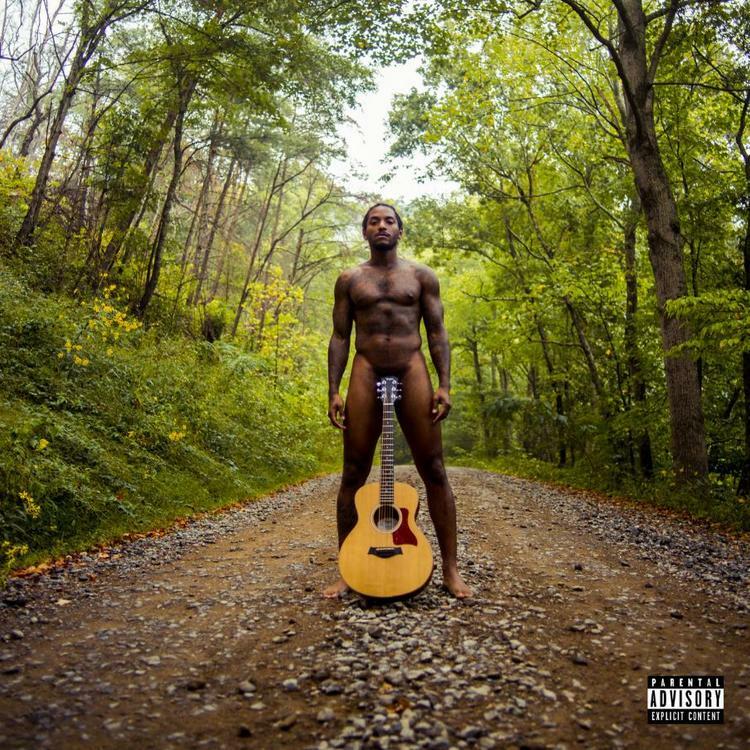 The singer is seen in the woods, fully naked with only an acoustic guitar covering his manhood. Despite this, people were still drawn in to hearing his next project when he shared the tracklist of the project which features some heavyweights like Rick Ross and Lil Wayne. Additionally, he tapped Curren$y for a highlight off of TRU titled, "Blown." If you're about to make a song about smoking, Curren$y is probably the best pick for a guest feature on it. Lloyd taps Spitta for track two off of the new project. 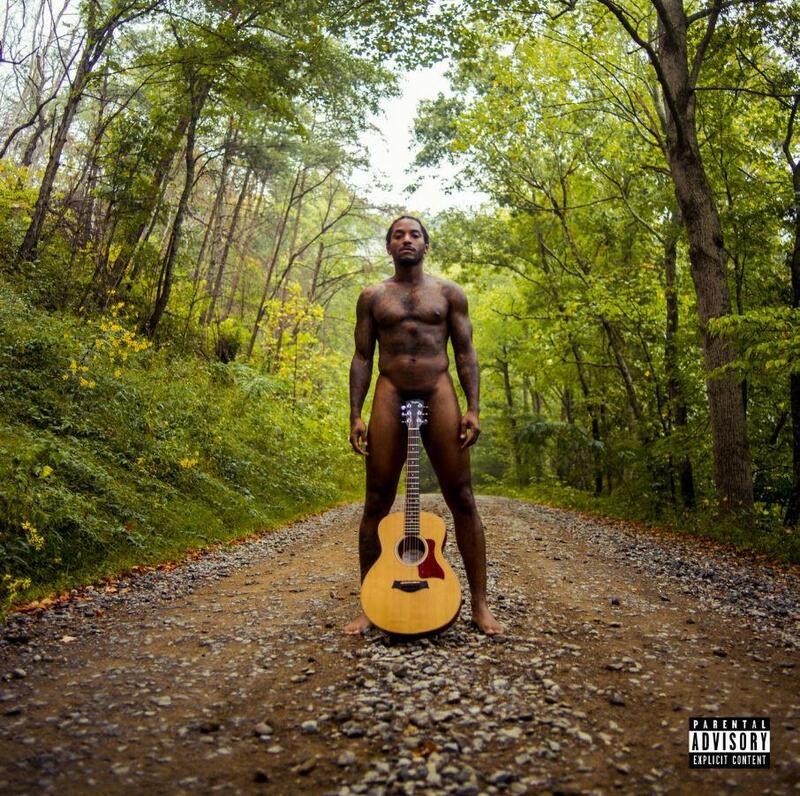 Lloyd's smooth melodies dominate the soulful production of the track before Spitta's laid back flow comes in on the third verse. It's one of the many dope moments on the project. Both Curren$y and Lloyd have worked together on the past on "How High" off of Spitta's Canal Street Confidential. Kodie Shane Continues Her Run With TK Kravitz On "Flex On Me"